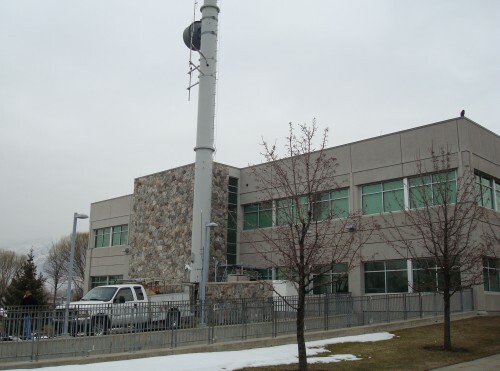 SWSG provided turn-key Design and Construction Management services for this cell site expansion. 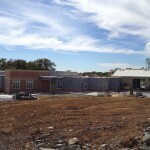 SWSG provided pre-design site visits, A/E drawings for zoning approval, building permit, and landlord approval. 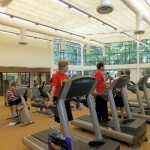 Management services were provided for construction, commissioning, and closeout. 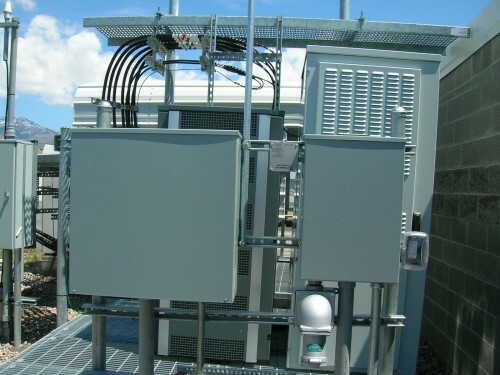 The cell site equipment consisted of two equipment cabinets placed on a platform, mast head amplifiers for each sector mounted at the tower, MTS and connector for roll-up generator, separate electric service, and three sectors each with antenna and lines, two microwave dishes, and one GPS antenna.